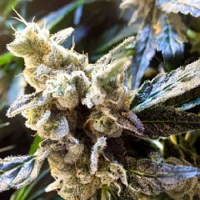 Buzz Bomb Regular by Bomb Seeds is a strain that is renowned for inducing a cerebral, uplifting buzz that is both relaxing and calming. 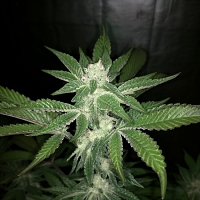 A great choice if you’re looking to grow weed indoors or outdoors, these high performance cannabis seeds are capable of producing exceptional yields of up to 500g/m2, and flower within 9 to 10 weeks. 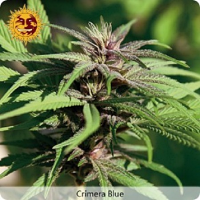 Containing high levels of THC, these seeds will allow you to enjoy a sweet and spicy flavour as well as pleasant mental stimulation.